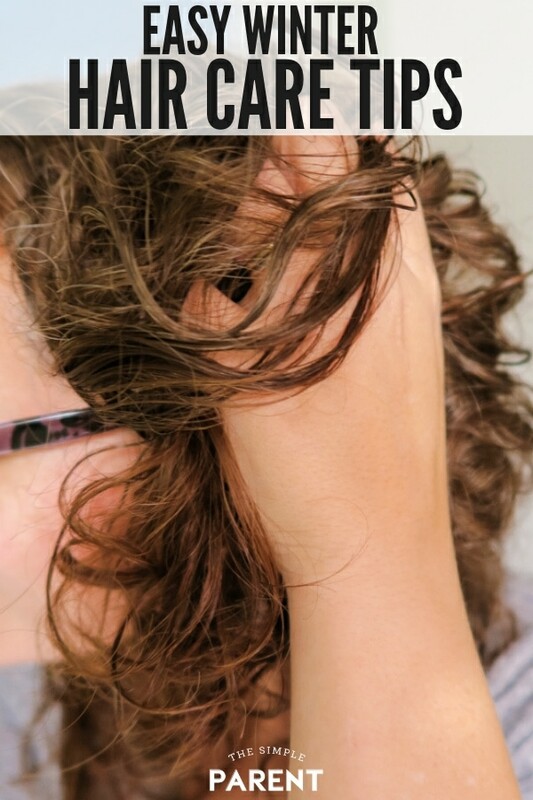 While I love the cooler temperatures and brisk winter weather, it can wreak havoc on my hair. Dry winter hair is the worst because it just seems to have a mind of its own! It doesn’t have to be a major challenge in your busy life though! Try a few of these easy winter hair care tips and keep your hair looking great all winter long! We’re a family of curly hair. Justin keeps his short so he doesn’t have to deal with the curls, but the rest of us are rocking the curly hair. Carrigan is currently in the stage where she goes back and forth between loving and hating her curly hair. I’ve reached the point where I like it and when I don’t want to deal with it, it just goes up in a ponytail. That used to be my winter hair go-to: the ponytail. But both Carrigan and I get so many compliments on our hair when we wear it down and curly that I wanted to find some easy ways to manage our hair even during the colder winter months. There are a few tricks that seem to be working well for me this year! Last year I stopped using our regular bath towels to dry my hair. Instead, I use an old soft t-shirt I have after my shower. The texture of the towels seemed to lead to more frizz. 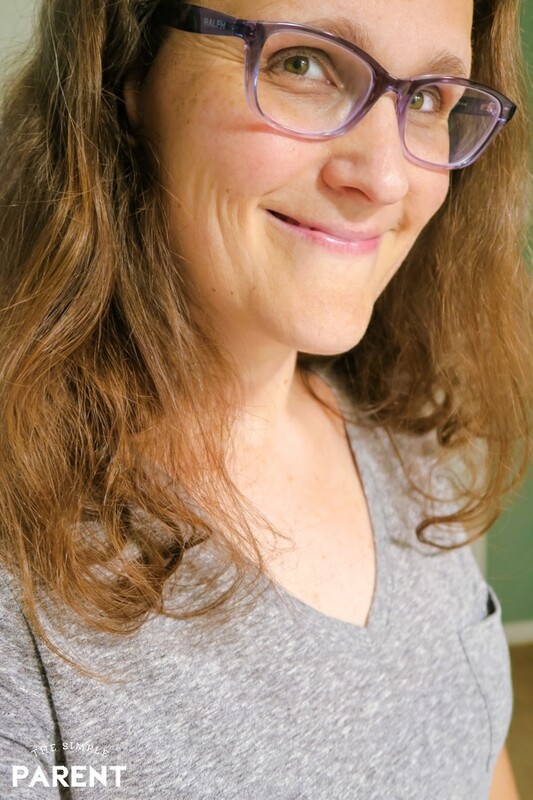 In the winter I spend a lot of time battling the frizz so switching to the shirt really seemed to help. All I do is squeeze out as much water as I can, then I flip my hair over and twist it up into a turban in the shirt. This seems to help keep more moisture in my hair especially during the winter. Getting my hair trimmed at the beginning of winter, or just the onset of the cold weather also seems to help keep my hair looking better. I know that when the ends of my hair aren’t healthy, the rest of my hair doesn’t look great either. So I try to schedule a cut early in the season so I can start off with healthy hair. It also helps me feel great, especially after the busy holiday season when I might need a little pick me up! I feel like it’s nearly impossible to have too much moisture during the winter. 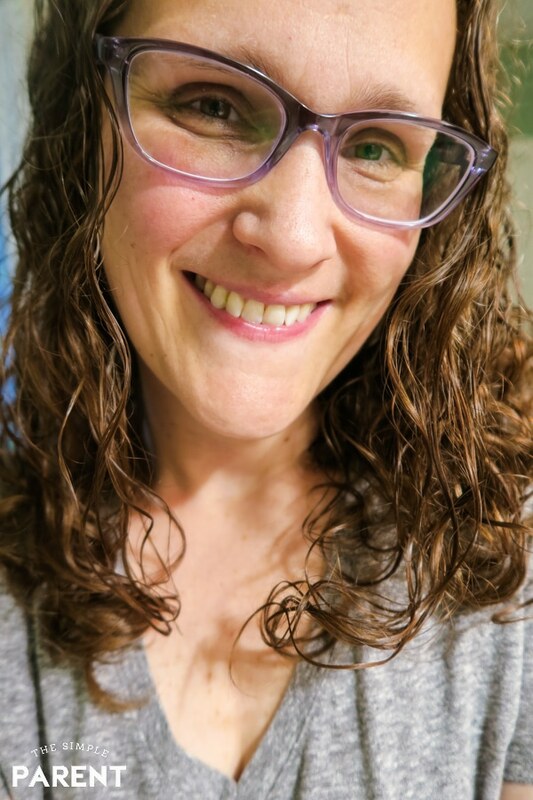 I love that there’s less humidity in the air during the colder months but as soon as I turn on the heater, I have a new battle start with my curly hair. Some of my friends have told me they deep condition more than once a week during the winter, especially if they always have dry hair. I’ve found that making time to do a deep condition once a week helps a lot. I use it as a little self-care time too. With the drop in humidity, I find myself always feeling like I could drink more water. I’m great at focusing on staying hydrated during the hot summer months, but I sometimes slack off a bit in the winter. Recently, I learned that drinking enough water is important for my curly hair too! The dry air is tough on hair and skin, so staying well-hydrated helps all of it — hair, skin, and nails! So I’m on a mission to drink tons of water this year! During the winter I try to shampoo my hair less often so I don’t dry it out or get a dry scalp. Shampoo is important for keeping my hair clean but it can also strip out a lot of the natural oils. So I try to only wash my hair once or twice a week. But I still want to have good looking hair too! I’ve tried a few different things to keep my hair looking great in between washes. 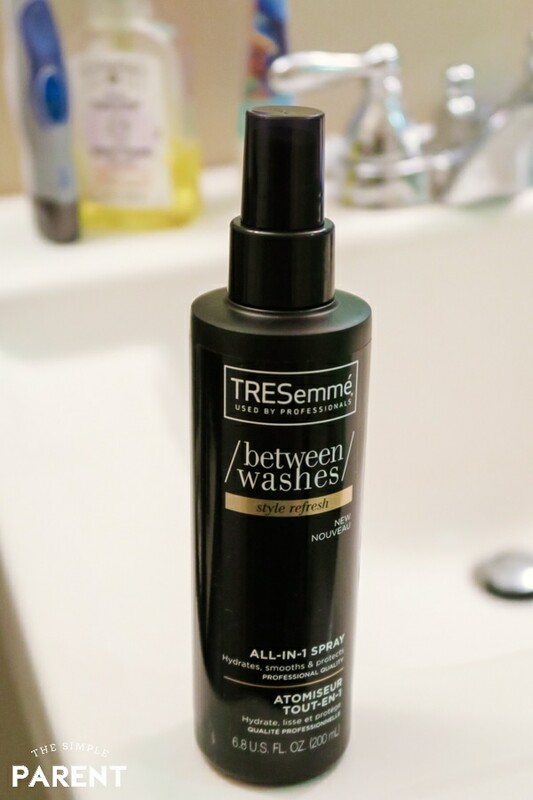 The new TRESemmé Between Washes collection has some products that are proving to be a huge help this winter and are helping me avoid the winter ponytail every single day! 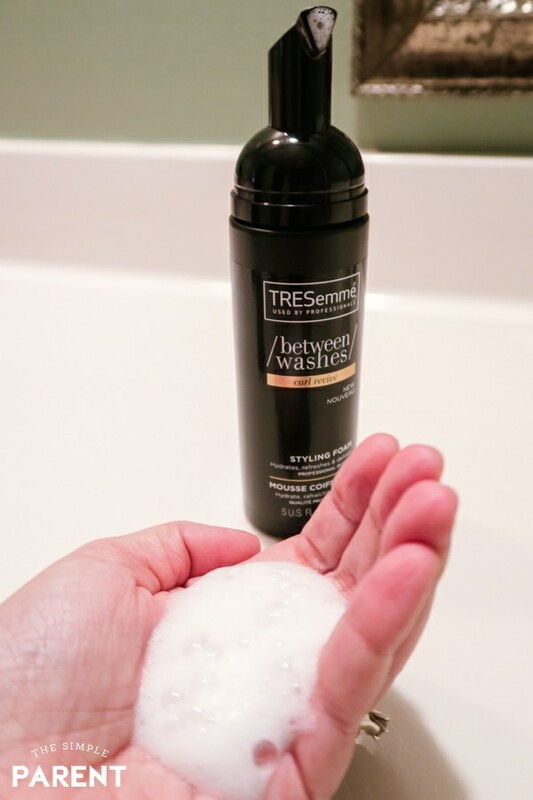 Right now you can save on all of the TRESemmé Between Washes products at Rite Aid! 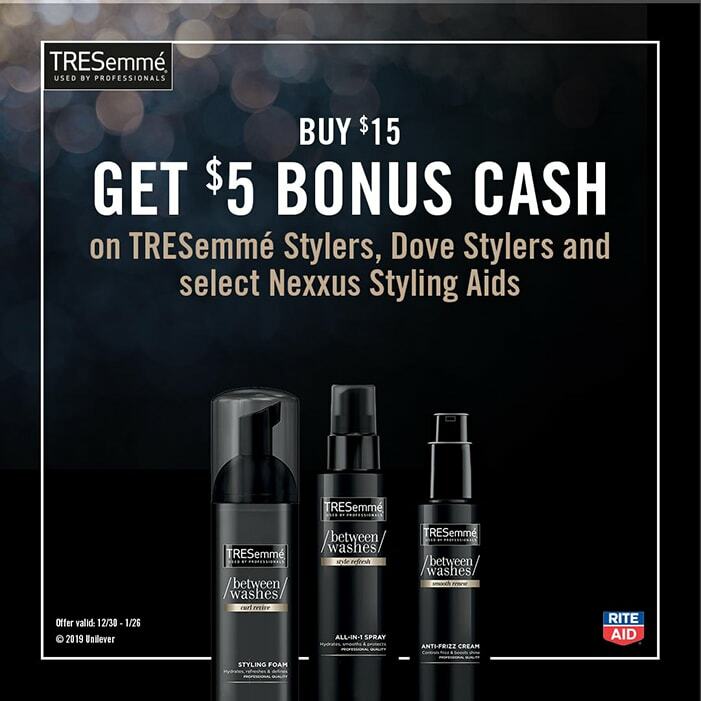 From now through 1/26, buy $15 Get $5 Bonus Cash on TRESemmé Stylers, Dove Stylers and select Nexxus Styling Aids. 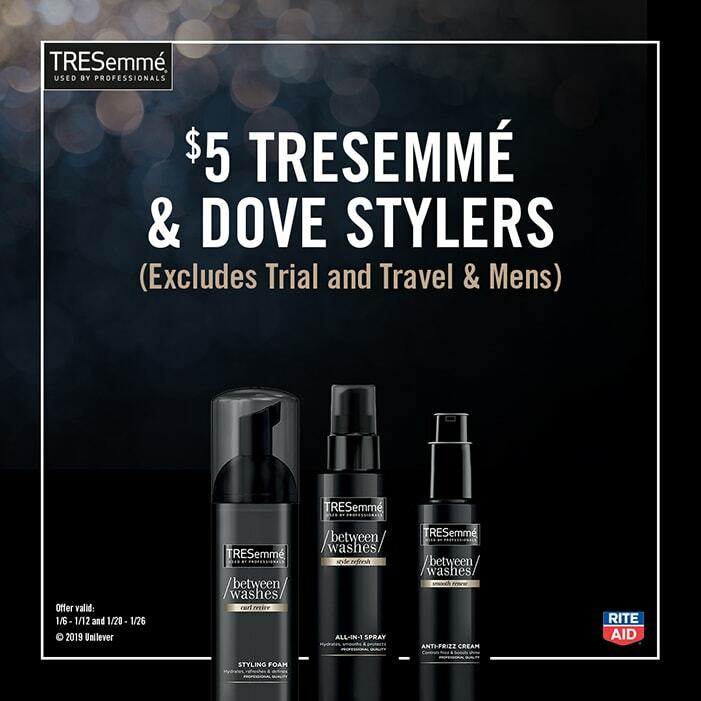 From 1/20 through 1/26 you can get $5.00 TRESemmé & Dove Stylers (Excluding Trial and Travel & Men’s). Check out all of the offers available at Rite Aid! 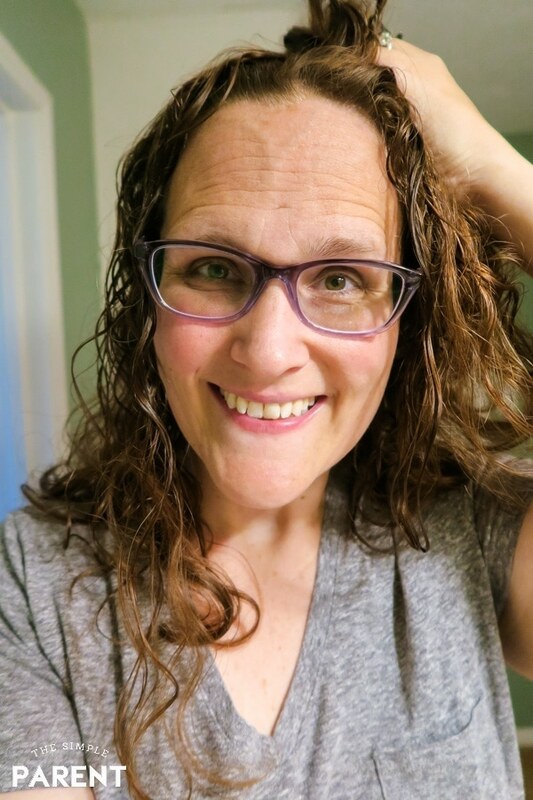 I’ve been using the TRESemmé Between Washes Smooth Renew Anti-Frizz Cream, TRESemmé Between Washes Style Refresh All-In-1 Spray, and the TRESemmé Between Washes Curl Revive Styling Foam. 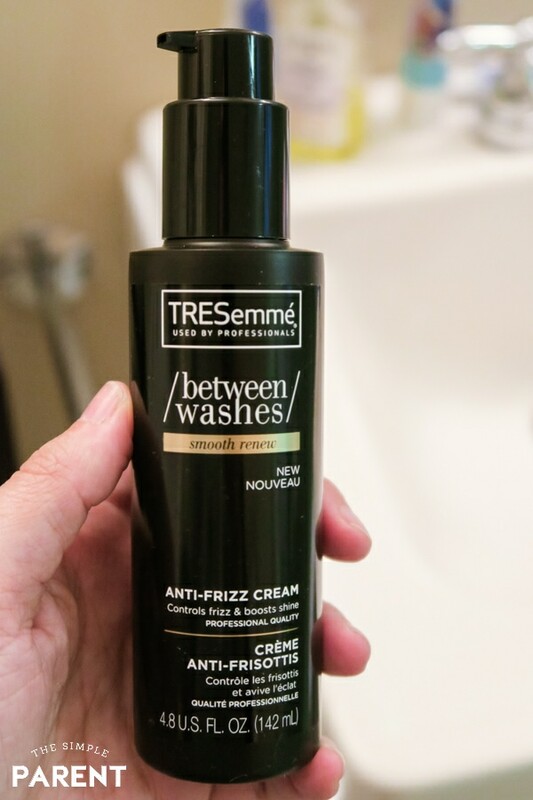 TRESemmé Between Washes Smooth Renew Anti-Frizz Cream is one of my favorite new hair care products. It helps smooth bedhead which is great for those mornings that feel just a bit chaotic and short of time. I just use a small amount and get instant smoothing! It works great for Carrigan who happens to be the queen of bedhead in our house! I also love that it leaves our hair feeling soft and manageable while boosting shine! It’s a great option for those in-between days! 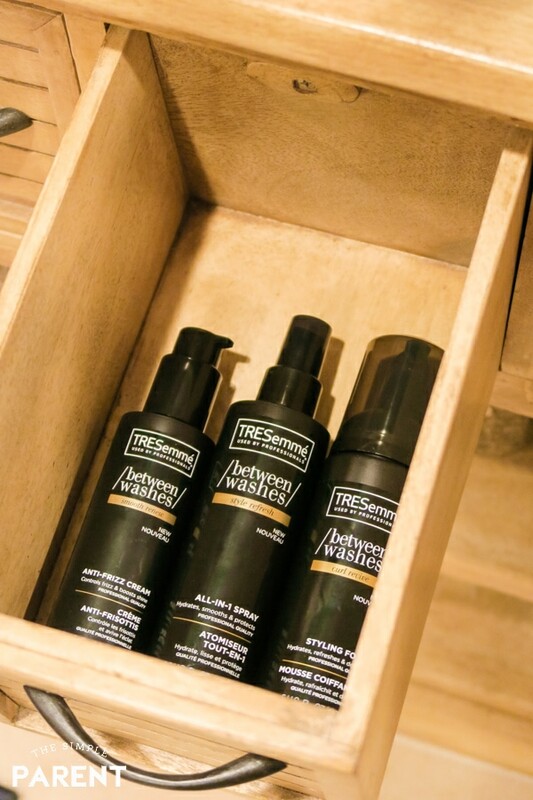 When I’m looking to break out the hair dryer and style my hair a bit more, the TRESemmé Between Washes Style Refresh All-In-1 Spray has been a huge help. It’s a “Jill of all Trades” and is great for normal to thick hair. I can use the spray lightly to help me reset the root direction and tame fly-aways. With a bit more, I can use my hair dryer and completely restyle my hair without having to wash it! It provides a boost of hydration with a great clean scent. I love a good product that helps wake my curls back up in between washes or even at the end of the day. The TRESemmé Between Washes Curl Revive Styling Foam is perfect for this and is so easy to use! The foam is perfect for my curly hair. All I do is put it on my dry hair, scrunch, and go! It provides frizz control and reshapes my curls while giving my hair a pop of hydration. It also has the same fresh scent as the other TRESemmé Between Washes products that leaves my hair smelling clean. I’ve been able to stock up on all of the TRESemmé Between Washes products at Rite Aid so I’m prepared for the rest of the winter! I can’t wait to see how I might be able to use them during the summer too! I need frizz control help all year long! The new year brings a lot of new things and can sometimes feel challenging, but your winter hair care doesn’t have to be that way! Find a few simple hair care ideas that work well for your hair and stick with them! You don’t have to have an elaborate hair care routine to avoid the winter ponytail! I’m proof that it’s easy to have great hair no matter how cold it gets outside!